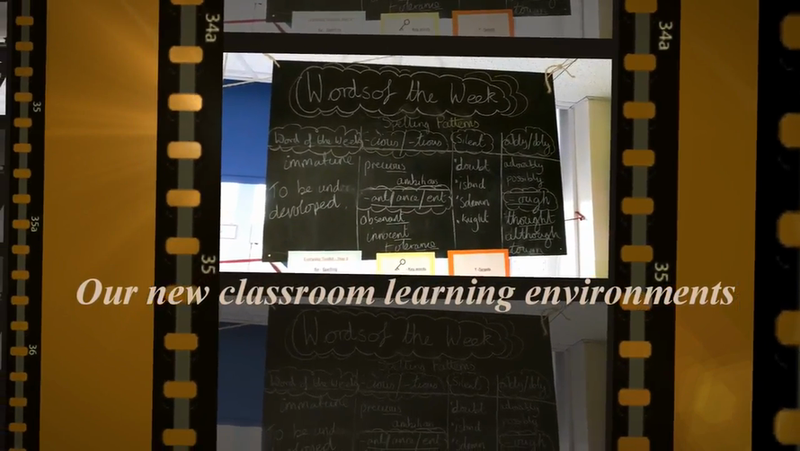 Take a tour around our topic designed classrooms. We hope you enjoy the new classroom and learning environment tour. Our teachers have worked hard over the summer to create some fab learning areas for their new pupils.